Hello Everyone, Here I am sharing beautiful poem of Pink Movie which is beautifully delivered by in voice of Amitabh Bachchan. The lyrics of this poem is written by Tanveer Ghazi. Through poem Amitabh Bachchan gave a powerful and motivational message to every women. His powerful and soulful voice made it a legend. 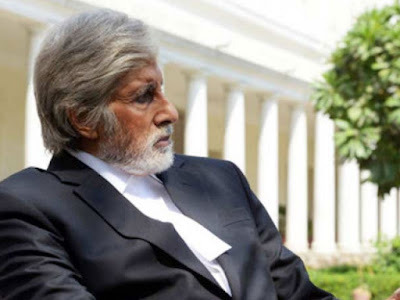 Amitabh played a lawyer in Pink movie. Can anyone please translate the dialogue by Amithab ji after the movie (during titles)..
Wow.. i too watched this movie today and not just the movie was inspiring enough this poem was so uplifting.. Wish justice and peace prevails..